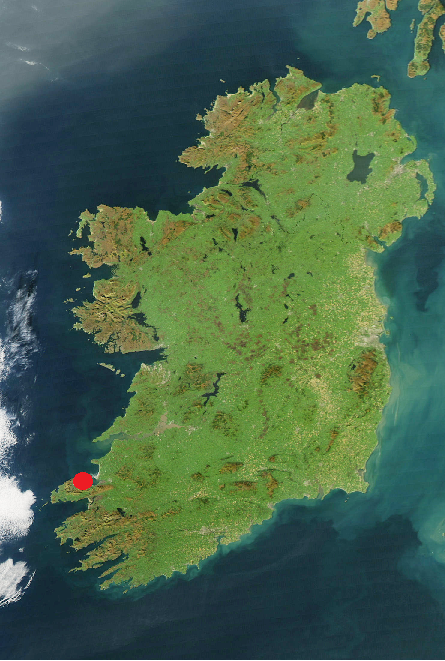 If you want some home renovations done in the North West of Ireland, give Brendan a call! New Jimmy Lewis toys on the way!!! 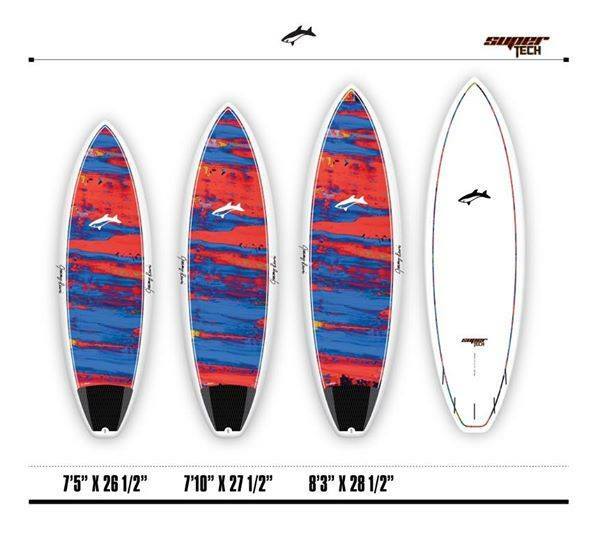 I've ordered two more boards from Jimmy's 2014 wave line (lucky me). Both are 5 fin-box beauties all in the same super-tough and super-light construction that Jimmy Lewis is famous for. The first board will replace the StunGun. This will become my rough water/high wind wave board. Its called the WorldWide, and I'll get the 8'5", 125 litre version. (it comes in 110, 125, and 140 litres). It comes with full deck pad and a slight swallow tail. More details are available on the Jimmy Lewis UK site. 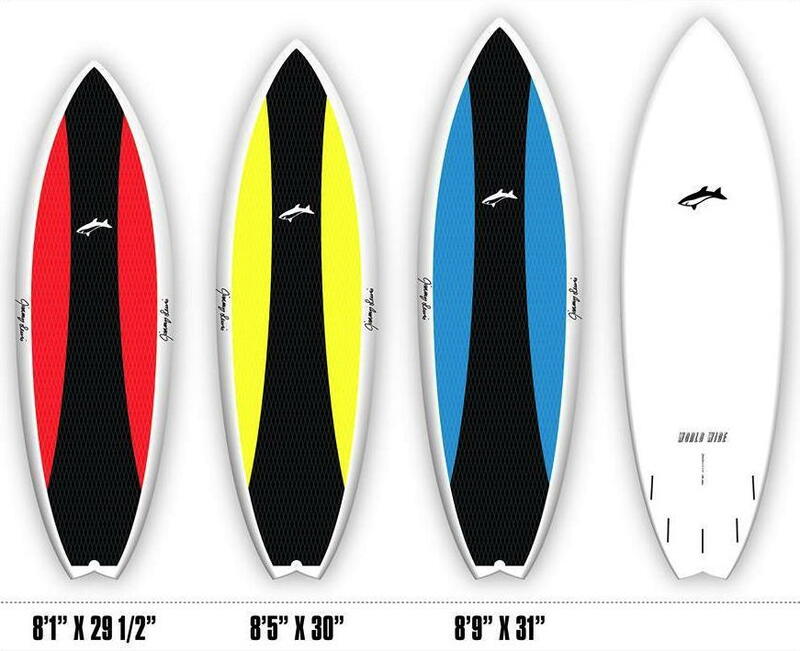 The second board, will be an 8'3", is called the SuperTech. It will be much smaller, has a square tail, and will become my perfect day/light wind board. At only 105 litres (and my lardy 94kg) it will be a challenge! (It comes in 80, 90, and 105 litres). Needless to say I can't wait to get my hands on these and get them in the surf! Once they arrive and I get to play with them I'll post full reviews. A big thanks to Ian Phillips @ Jimmy Lewis UK for sorting me out. Beach house rental - Rossnowlagh - 450m from the beach! If you're looking for a nice break without breaking the bank, you should take a look at Rossnowlagh Beach House, a rental property in Rossnowlagh, Co. Donegal. A spacious, four bedroom beach house, ideal for families and surfers alike, situated just 450 metres from the beach. Rossnowlagh, Co. Donegal, is located on the dramatic Atlantic coast, just 8km northwest of Ballyshannon and 16km south of Donegal Town. 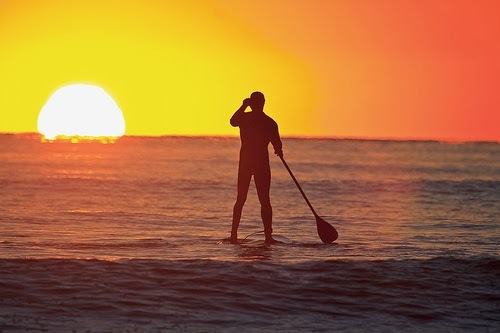 Set in a 4km crescent of golden sand with the sparkle of shimmering waves breaking on the beach, it is popular for all kinds of water sports, including surfing. The magnificent beach provides ideal conditions for surfing, safe bathing (with lifeguard patrols), walking, jogging and the invigorating fresh sea air. 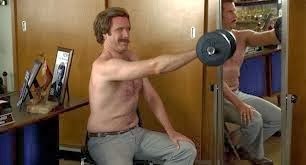 Being ridiculously dark and cold in Ireland at the moment, most of the training is spent in the gym. 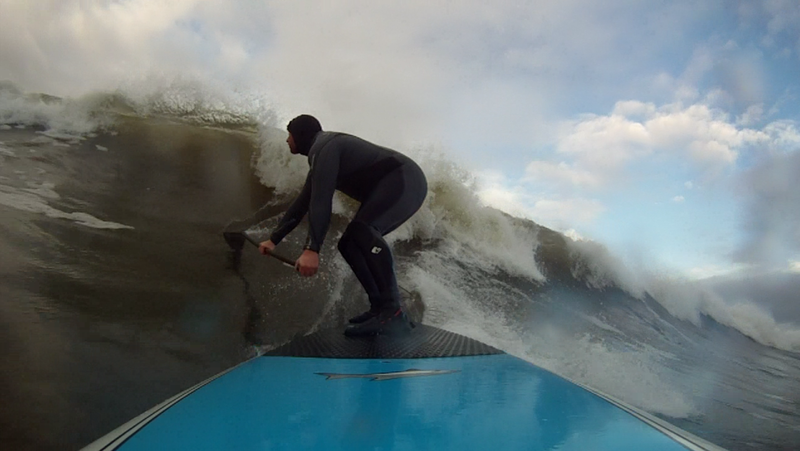 The odd sneaky surf was had, especially over the Christmas period as the Donegal coastline was battered by the famous winter storms that grabbed global headlines. In the depths of winter, the focus is typically on heavy weights, aiming to build strength in major muscle groups and core through some compound exercises, namely bench press, squats, weighted chin ups, deadlifts, and lie-down rows. To keep on top of the fitness aspect, circuit training and spin are also built into the weights program. Luckily I've a training partner, Emmet, who ensures that motivation is at an all time high. (or guilt if you don't make a training session). We're also lucky that we have a fully equipped gym with a large weights room in the basement of the office where we work. Checkout Energie Fitness Ballsbridge for more info. From October to December, we undertook a 5x5x5 strength program, which we aimed to do at least twice a week. This program was 5 exercises, each 5 times, each time 5 reps. Each week, the weight on each exercise was increased by 2.5kg, which allowed for constant strength increase but was small enough to be achievable week on week. Needless to say, by the end of it you're pretty much ready to fall over with exhaustion. It's a great program however, and we saw constant progression in strength right up to the end of December. Weekend - Any extra time on the water/running/etc. With the start of the new year, and race season fast approaching, we extended the weights program to focus more on stamina, so instead of 5 reps, its now 10, with a corresponding weight drop to 75% of the highest weight. (E.g. if I was benching 100kg 5x5, this changed to 75kg 5x10). The first few weeks of this were so painful! The lactic acid build up towards the end of each set was almost too much to bear. A month in now, and we're managing to increase the weight on each exercise on alternate weeks. So upper body exercises get increased by 2.5kg on week 1 and remain that way for week 2, and lower body exercises get increased by 2.5kg on week 2 and remain that way for week 3 etc. As the mornings and evenings get brighter, more time will be spent on the water and focusing on technique and paddle stamina, ahead of the racing season kick off in March. On the diet front, in the run up to Christmas the weights were making me so hungry I was eating everything! A big focus was on protein intake to help aid repair and growth. Snacking has been aided by Wyldsson Elite Nutrition, which Emmet introduced me to . Their fruit & nut tubes are perfect for when you need something to keep you going but don't want to eat something unhealthy. 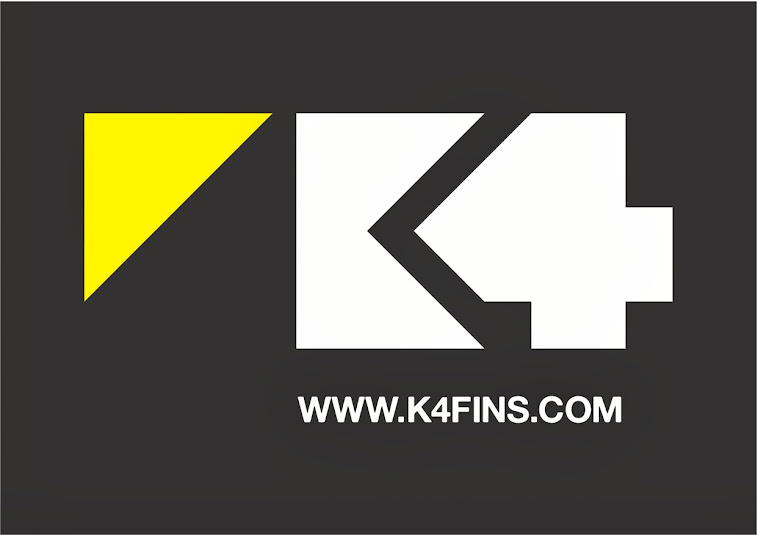 A quick word of thanks to my sponsors Jimmy Lewis UK & Ireland, and K4 Fins for their awesome support. Looking forward to the season ahead. Been a while since I posted!!! 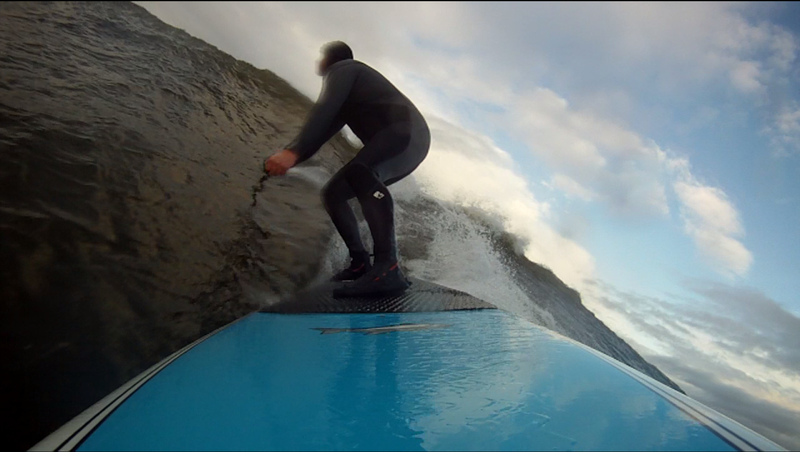 Some quick screengrabs of a winter 2013 session - Been playing around on the Jimmy Lewis StunGun 9'2 and the K4Fin setup, currently using 12cm sides and 13cm rear stubby. 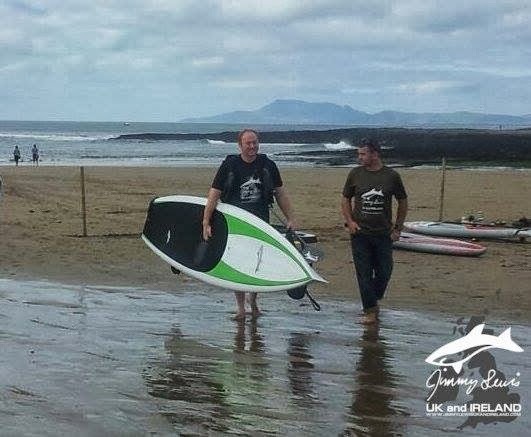 Jimmy Lewis boards are available from +Jimmy Lewis and K4Fins are available at +Surfdock | Surf Shop & Watersports Camp . After stiff competition in Bundoran (see here), there was one final event left in the Irish Racing calendar, Castlegregory in County Kerry. 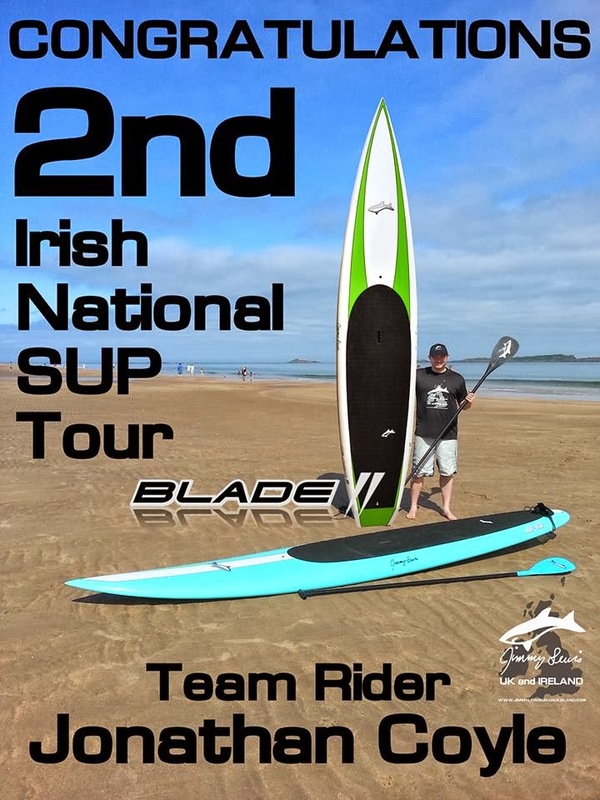 That weekend was planned to be super busy, as it would not only be crowning the Irish SUP Racing champions, but also the Irish SUP Wave champions also, and many of the SUP competitors planned on competing in both disciplines. However with a poor forecast (no swell and gale force winds) the event organisers Surfdock were forced to cancel the event. National tour rules dictate that if an event on the tour is postponed, then it cannot count towards national rankings. This meant that there that results as they stood after Bundoran, were the final national rankings. 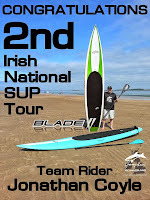 Luckily I performed well at Bundoran and as such this meant that I finished 2nd in both the Technical Racing discipline as well as the Distance racing discipline!! Completely delighted with that especially as I only started SUP racing in March this year. It has to be said, a major boost in my performance this year is down to my Jimmy Lewis sponsorship. A bit of training helps too. The Jimmy Lewis Blade 2 board is so quick, and has amazing acceleration, allowing you to power out of turns really fast. 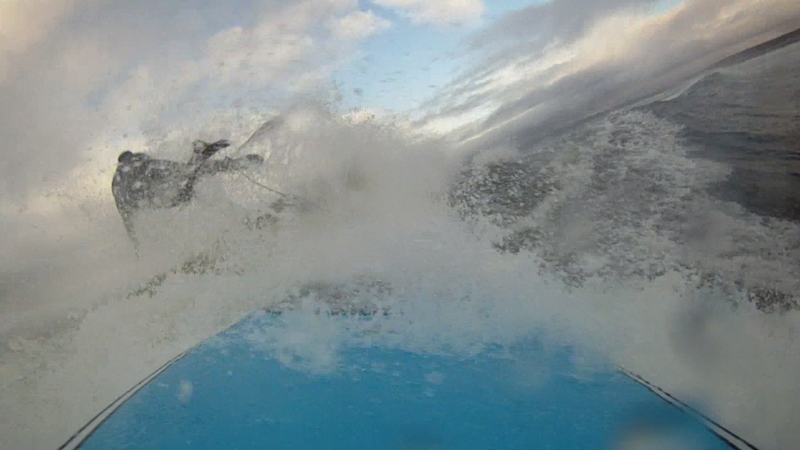 On the wave front, disappointingly I only managed to compete in 1 of 4 surf events, meaning that I finished 8th overall. 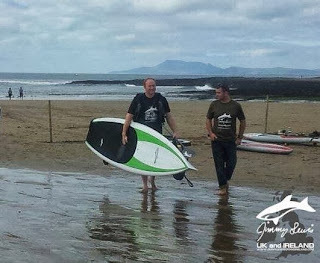 Next year I plan to get the at least 3 surf events in , allowing me to score maximum points and achieve a better ranking. 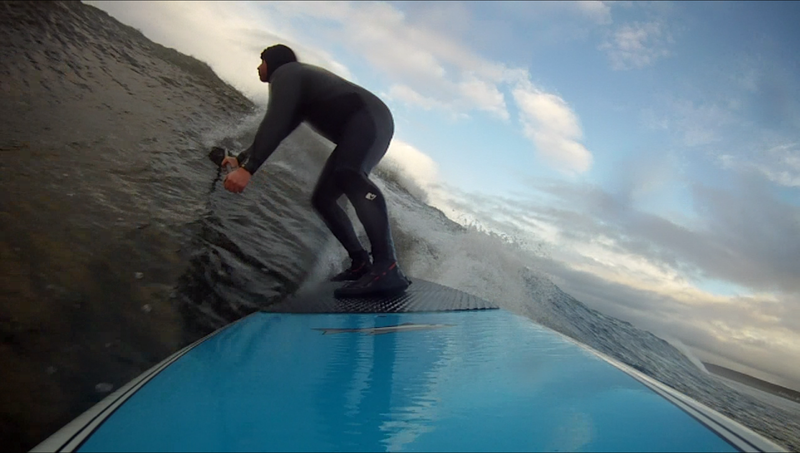 It will also let me show off my new Jimmy Lewis StunGun board with my super cool K4 fins! 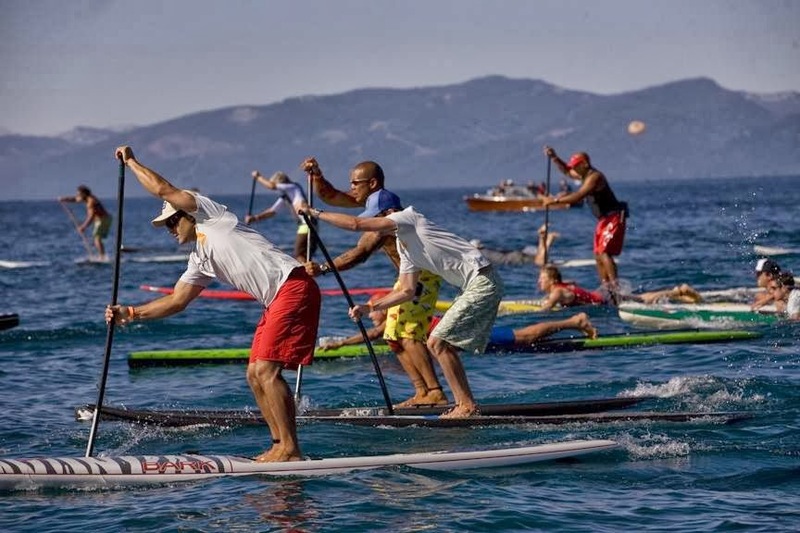 Full results for SUP Racing and SUP waves are below. Big congrats to Finn Mullen, Pete Kosinski, and Triona McMenamin. 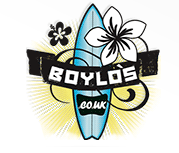 A friend of mine put me in touch with an online surf shop called Boylos, which from what I can see, stocks everything! From watches and clothes, to sailing, windsurf, surf, diving, and SUP equipment it seems to have it all.